Electrical shocks can be deadly, and to prevent them, you need to first understand what can cause them. If an appliance has wiring that is worn or torn, it puts you at risk for an electrical shock. You should never use an appliance that has faulty wiring. If your cords are faulty or damaged, they should be replaced and discarded. This includes extension cords. 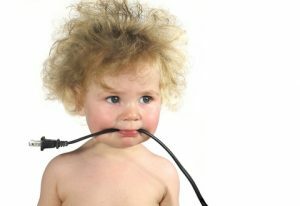 Keep all of your electrical appliances and outlets far away from all water sources. If you have outlets near areas that are prone to flooding, replace your existing outlets with GFCIs. Faulty or old and outdated wiring can cause many problems, including electrical shocks. Check out our previous blog to learn the signs that your home needs to be rewired. As you can see, there are many things that can lead to electrical shocks. However, electrical shocks are also incredibly easy to prevent if you take the right steps. 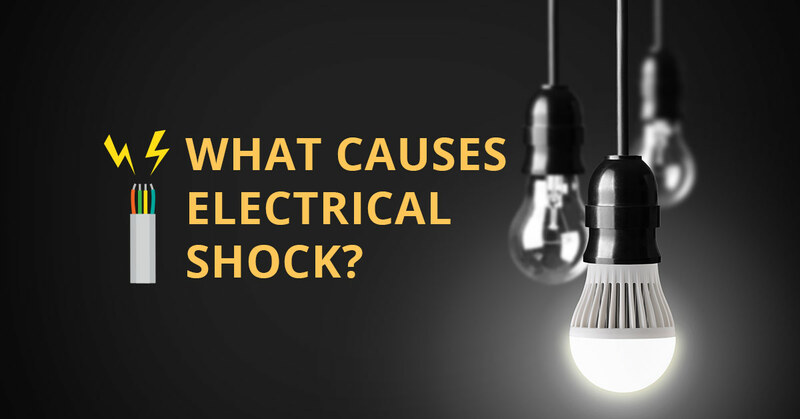 In our next blog, we’ll be talking about the symptoms of an electrical shock, so please stay tuned to learn more. Don't wait for an electrical shock to happen to your family. Call us today to get the electrical repairs you need.